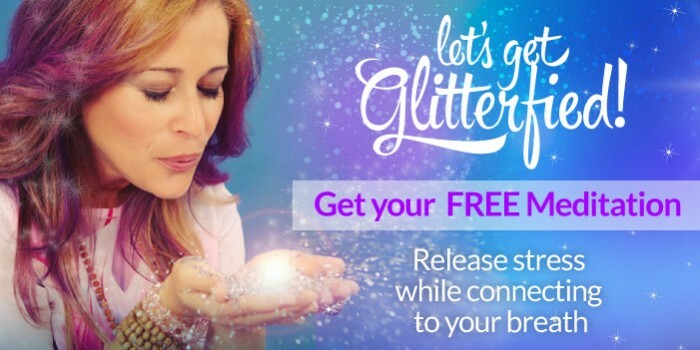 Enter your name and email to receive your free meditation that will help you dissolve fear and doubt as you positively activate the power of trust in your life. Veronica Parker, RScP is a Wellness & Spiritual Leader, Certified Kundalini Teacher and Meditation Coach. 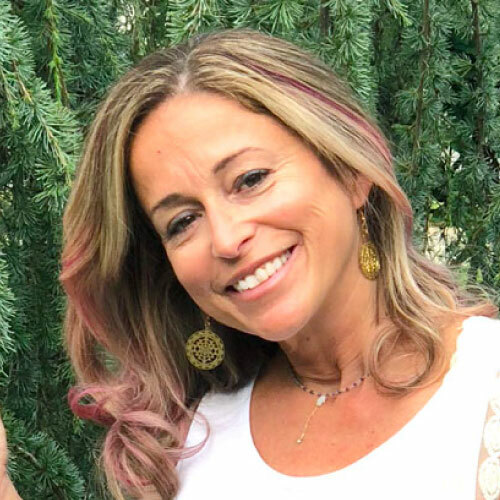 She has been facilitating meditation for the past fifteen years and has even taught editors from top magazines (like O, Vogue, and American Baby) to meditate. Veronica loves connecting beings with their inner Potential, Presence and Possibilities. She believes positive change is absolutely possible when we start from within and do it together!